Frankenweenie: An excellent movie for kids of all ages. Sparky, the reanimated star of Frankenweenie. 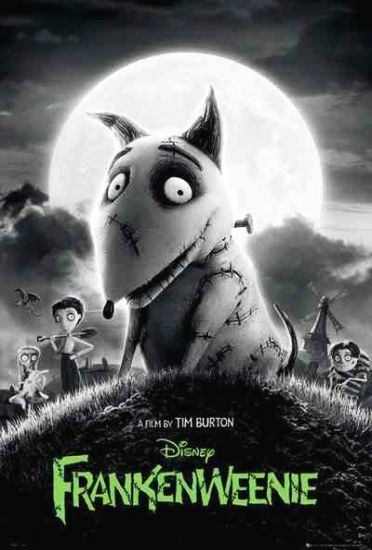 Frankenweenie tells the story of Victor Frankenstein, a science obsessed school kid with no real friends other than his loveable dog, Sparky. Victor and Sparky are residents of New Holland, a town which for some reason seems to get more than its fair share of lightning strikes and while the kids at school speculate as to the reasons behind all the lightning strikes, Victor instead follows a different train of thought. A treat for fans of Curb Your Enthusiasm. 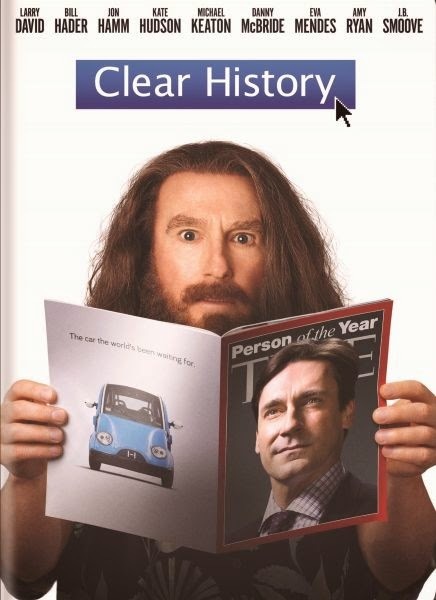 Any Larry David fans who haven't yet seen Clear History will be pleased to know that it follows the tried and tested format followed by Curb Your Enthusiasm, and the result is a brilliantly funny movie. Although not a carbon copy, Larry's character Nathan/Rolly still has some similarities with the Larry David character from Curb, most notably that they both seem cursed with the same bad luck. Another similarity is that Clear History was also produced in an improvisational style, rather than by following a script. According to Larry David, in some cases this helped create extra unintended laughs, as for example the character of Frank (Nathan's friend and co-conspirator in his quest for revenge, played by Danny McBride) was originally meant to be more of a straight role, but because of Danny McBride's improvisational skills he ended up with more jokes in the finished version than intended. One thing which is different though, is that Nathan has a sinister side to his character and this provides a key element of the plot. The story sees Nathan Flomm fall out with his friend and business partner just before the launch of a new electronic car (known as the 'Howard') which goes on to be the success story of the decade. As a result Nathan loses out on what would have potentially made him a billion dollars, and becomes a figure of media ridicule. In my youth I don't remember being aware of that many Australian bands and musicians who were big in the UK. However, I'm guessing there were actually loads of great Australian musicians and the problem was just that their talent hadn't gained the worldwide recognition it deserved. Whatever the reason, the internet now means that great bands and artists from all over the world can be enjoyed all over the world, and Australia seems to be producing more than its fair share of great music at the moment, so to highlight some of the best, here are six of my favourite tunes by Australian artists. An absolutely brilliant track to start things off. Liar opens with simple piano and vocals, then gradually builds up as more layers kick in, and it's a tune that for a brief spell I listened to on repeat. The first time I heard it I sort of casually had it on in the background, but it turned out that Liar was so excellent that I had to stop what I was doing and give the song my full attention to fully take in and absorb every moment of its brilliance. 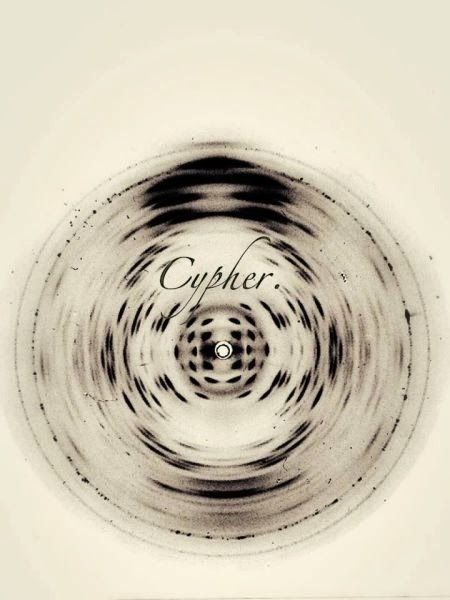 Cypher recorded Liar on Garageband on her iPad and if the marketing executives at Apple had any sense they would launch a promotional campaign around this song to showcase the excellent standard of music you can potentially produce with GarageBand. 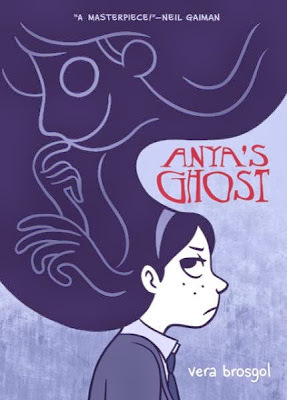 Anya's Ghost: "...brilliantly illustrated in a way which makes it impossible not to connect with the characters." Anya's Ghost tells the story of Anya Borzakovskaya, a Russian girl growing up in America. Her life takes a twist one day when she falls down a well and meets a ghost called Emily, and after an initial tentative start they then go on to become friends. The theme of ghosts in fiction is hardly a new idea and yet the concept behind Anya's Ghost manages to come across as fresh and unique. 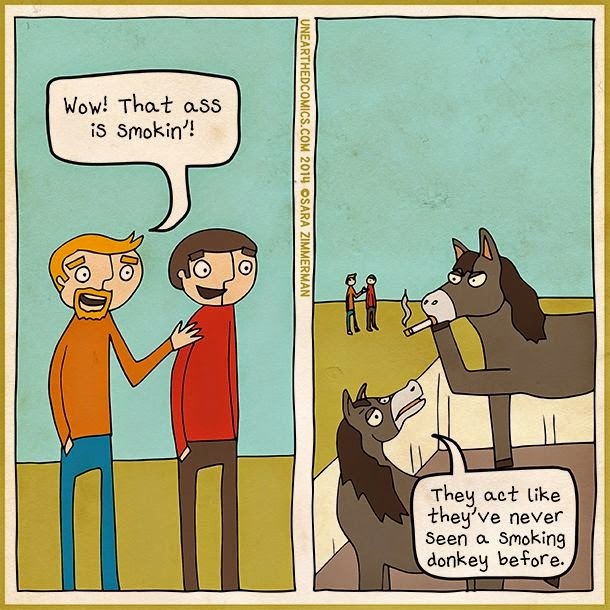 It's also a creatively concocted story, with lots of cool ideas and twists. 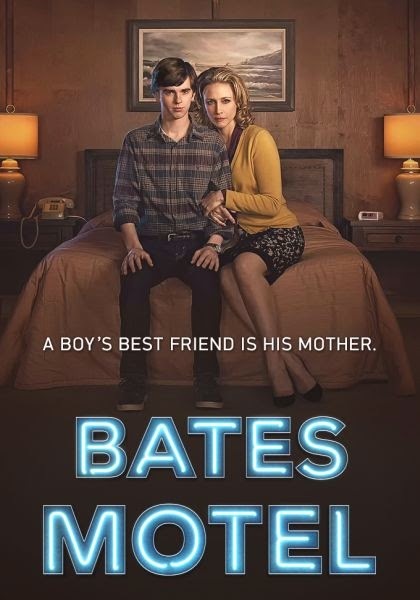 I have to admit that when the main twist arrived it took the plot in a direction away from the storyline I expected and hoped for, but within a few pages I was drawn into the story even more and the unexpected developments definitely crank up the intrigue and drama. The author, Vera Brosgol's, own life mirrors the basic outline behind Anya* in that she was born in Russia but grew up in the US, so that probably helps explain why some of the emotions Anya describes about growing up as a Russian in America and feeling like an outsider, feel so genuine and believable. * Apart from the bit about the ghost, presumably.